Dr. Lydia Ross is the second child of six born to Reverend Dr. Ralph M. Ross and Mrs. Gertrude S. Ross. She was born in Knoxville, Tennessee but spent her early years in Atlanta, Georgia, Columbus, Georgia, Miami, Florida and finally back to Knoxville, Tennessee. She has one son, currently serving in the United State Marine Corp as well as a guitarist in a up and coming Metal Band. She holds a Bachelors degree in Psychology, a Master Degree in Industrial Engineering, a Master Degree in Project Management and a Doctorate Degree in Business Administration. 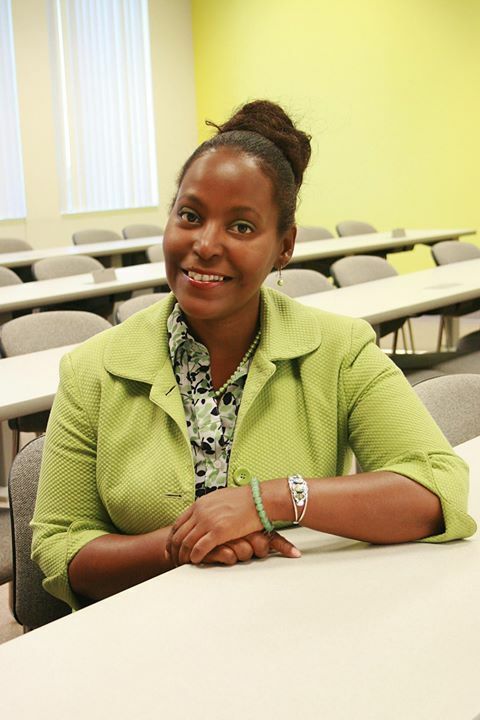 Throughout her career she has held management positions iwith Revlon, AT&T, the City of Miami, non-profit organizations and is currently an adjunct Professor at South University and a business owner of Lead360Process. Dr. Lydia Ross has many years of experience in the areas of Marketing, Project Management, Business Development, Human Resource Management, Research, Report Writing, Grant Writing, She is recognized nationally for her expertise in Data Evaluation, SPSS, Budget Development, and Non-Profit Development. Her vision is to develop STEM centers to ensure African American are at the table designing, innovating and creating along with the rest of society. Her motto is advance forward and move up in Christ Jesus.